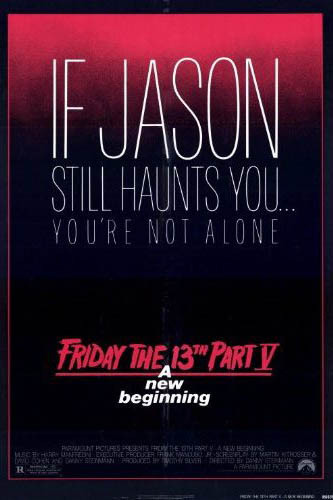 Copyright 1999-2018 The Outsiders websites. 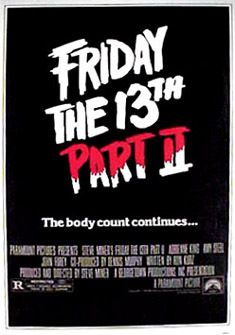 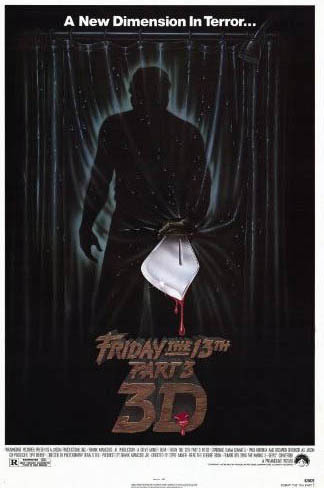 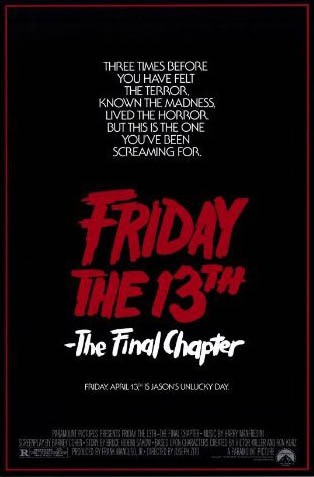 Friday The 13th Parts 1-8 copyright to Paramount Pictures. 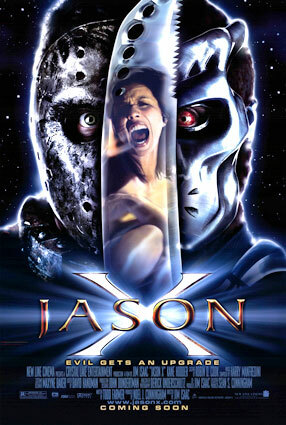 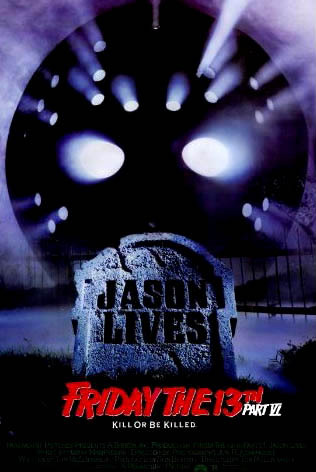 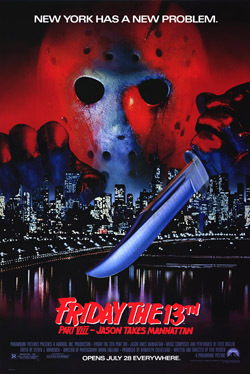 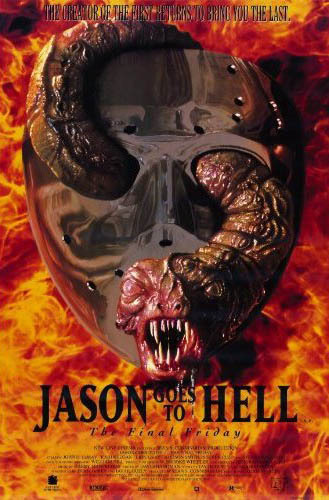 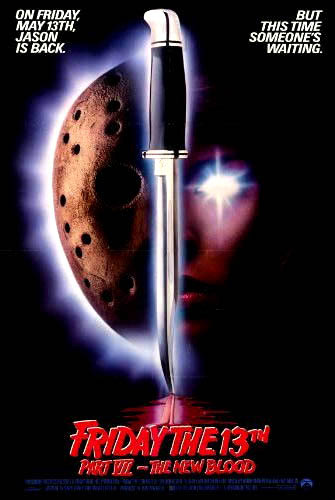 Jason Goes To Hell, Jason X, and Freddy Vs. Jason copyright to New Line Cinema. 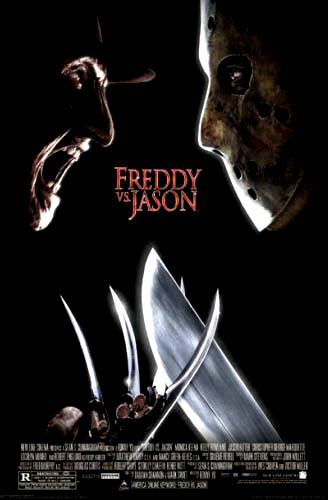 Jason Voorhees and Freddy Krueger copyright to New Line Cinema. 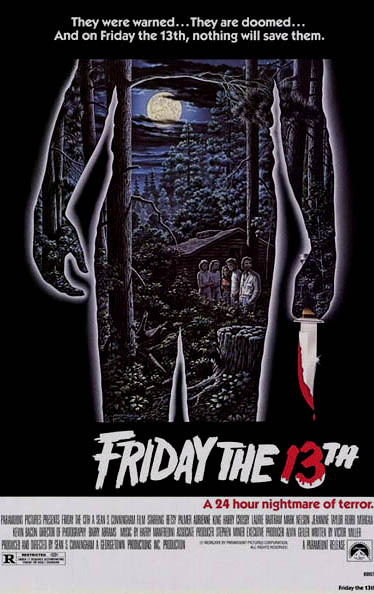 Friday The 13th (2009) copyright to New Line Cinema and Paramount Pictures.